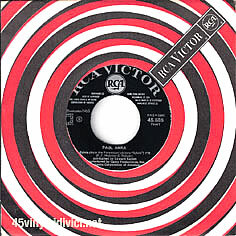 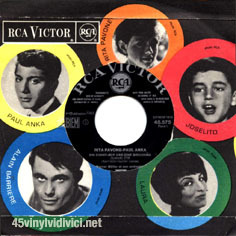 6 flexis disc . 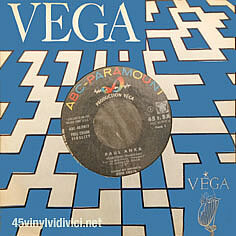 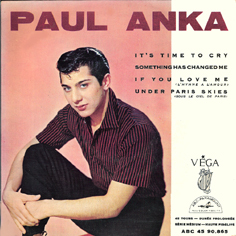 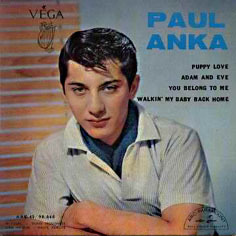 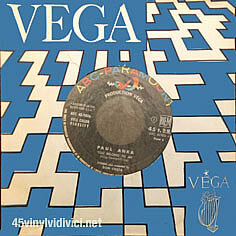 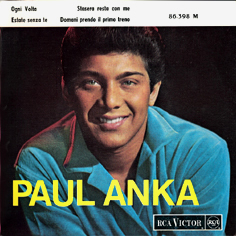 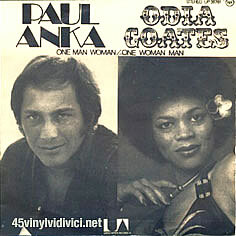 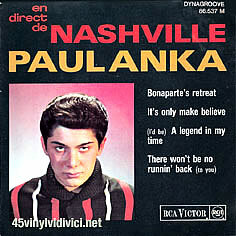 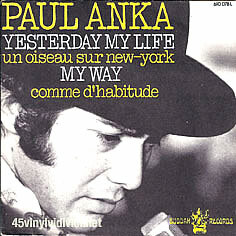 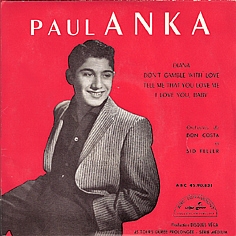 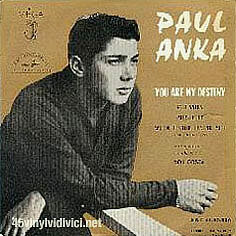 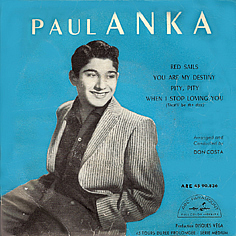 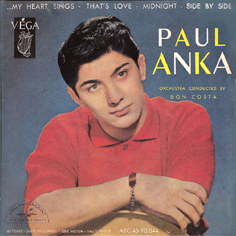 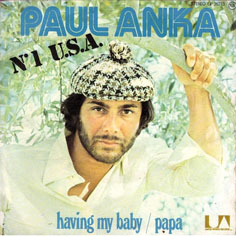 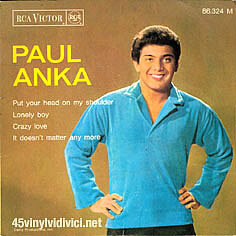 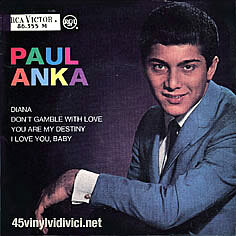 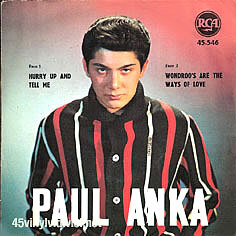 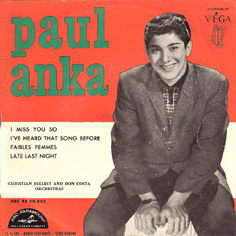 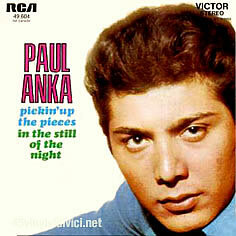 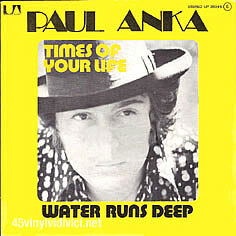 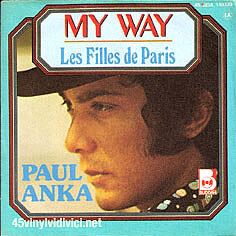 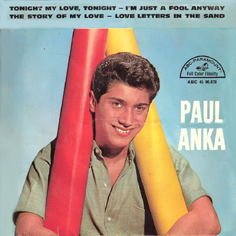 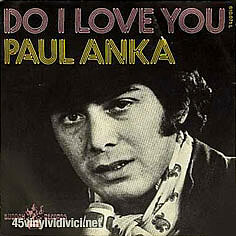 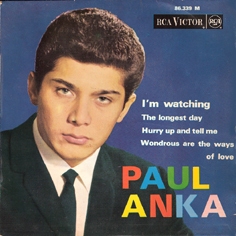 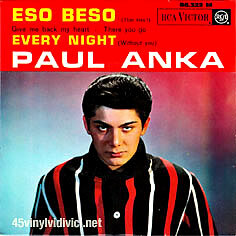 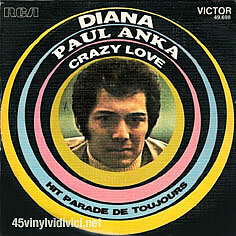 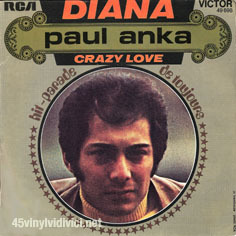 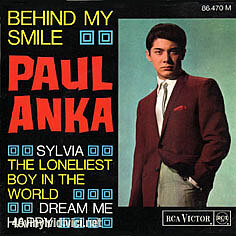 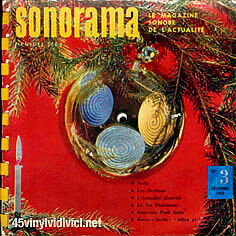 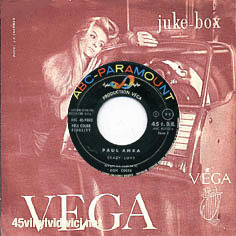 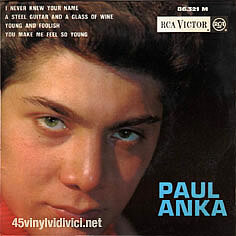 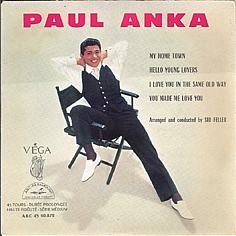 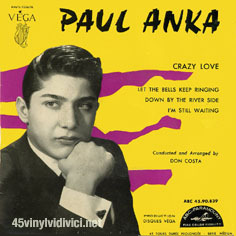 Disc 5 with interview of Paul Anka and two songs. 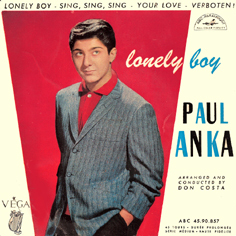 Lonely boy / Sing, sing, sing // Your love / Verboten !